SIERRA NEVADA REVOLUTION is an online media-sharing platform for residents of the Sierra Nevada and neighboring foothills. 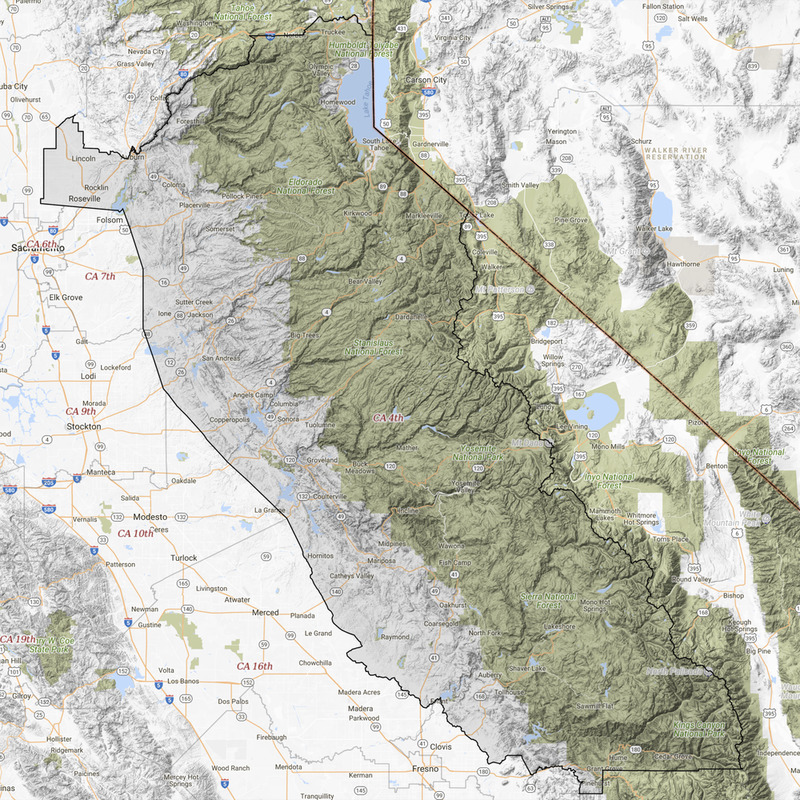 Collectively, we make up the largest online grass-roots organization within the Sierra Nevada which includes California's 1st, 4th, and 23rd congressional districts. OUR MISSION is to promote civic engagement while advancing social and environmental responsibility, equality, liberty, and justice throughout our Sierra Nevada. OUR GOAL is to create a framework using social media and other online channels to amplify the voice of the people with great effect, reestablishing our pragmatic and kind majority while influencing the decisions of our elected officials. Ready to start? Join the conversation right now! Never doubt that a small group of thoughtful, committed, citizens can change the world. Sign up with your email address to be notified of new blog posts.